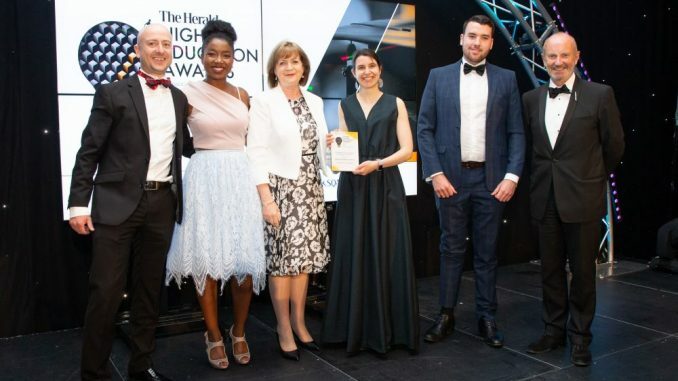 We were thrilled to hear that the Built Environment Exchange won the “Outstanding employer engagement in universities” prize at the Herald Higher Education Awards. The Built Environment Exchange, or beX for short, was developed and led by Robert Hairstans and colleagues at our sister centre for timber engineering – offsite construction and innovative structures. beX is a platform for students with a passion for sustainable construction. It provides industry internships, MSc scholarships and employability projects with the goal of accelerating change in construction culture. 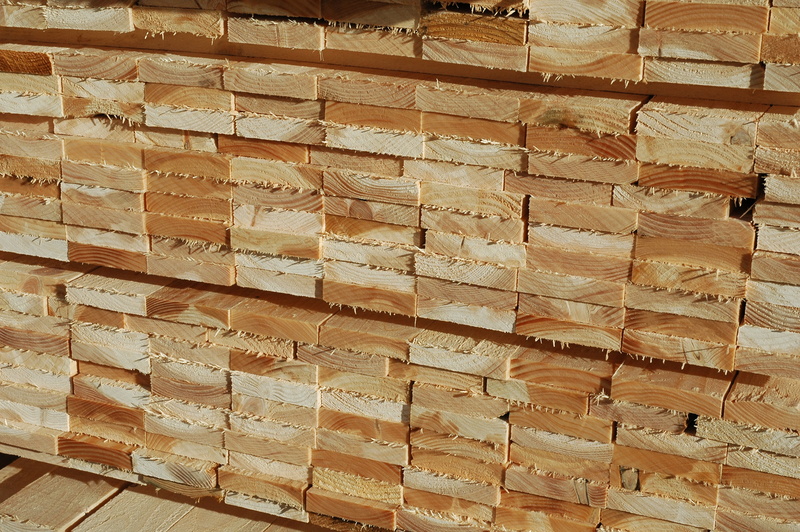 People tend to think of wood as being an old fashioned material, but in fact it is leading the way in many aspects of innovation – and this includes the progressive and forward thinking forest industries companies that have partnered with beX. Instead of simply lamenting the lack of education and training opportunities around wood, and graduates not being set up with the knowledge and skills for the workplace, they have gone and done something to fix the problem – and done it in a way that responds the modern industry of tomorrow. You can read more about beX here. And if you would like to be involved, as a student, company or educator we’d love to hear from you.